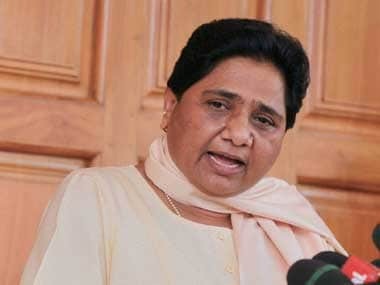 Taking on allegations of nepotism levelled against her, Bahujan Samaj Party supremo Mayawati on Thursday announced that she will make her nephew Akash join the BSP. 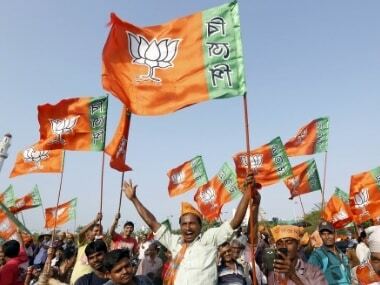 Ambedkar saw conversion to Buddhism as the means to break age-old caste barriers, repudiate oppressive Hindu dogmas and reignite self-esteem among the untouchables in India. 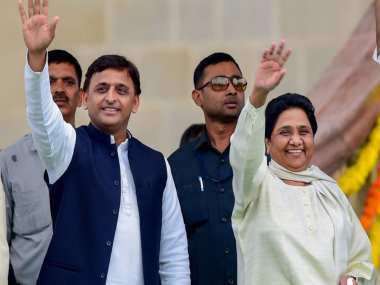 BSP supremo Mayawati asserted on Tuesday that her party will rather fight elections on its own than "beg" for seats in any alliance. 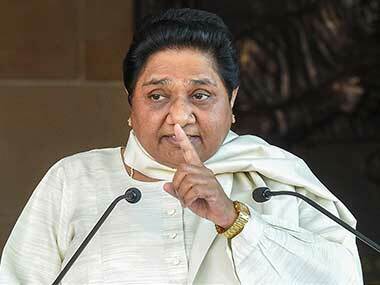 The BSP chief's stinging remarks against the Congress reiterated a lasting message about her: Don't ever take Mayawati for granted. 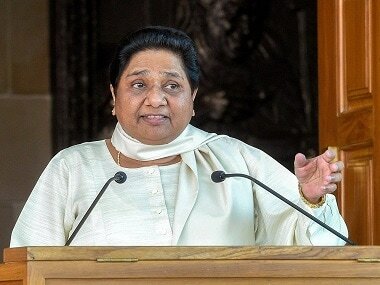 Following a deadline set by the UP estates department, Mayawati has announced that she has vacated a portion of the second government bungalow. 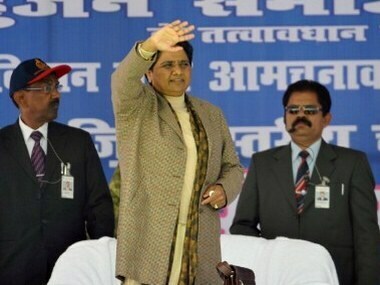 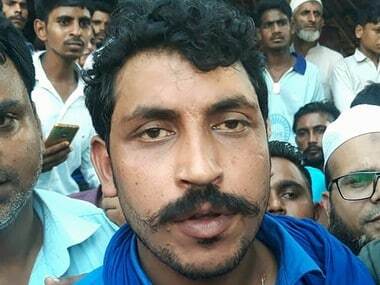 The choice of Bhimrao Ambedkar also shows the BSP is no more interested in wooing Muslims.